« The Dark Side Of Earning Credit Card Points; PSA: Don’t Swipe For Others! The event was in honour of the community’s beloved Rebbetzin Devorah Groner, z”l, who passed away on May 27 last year. 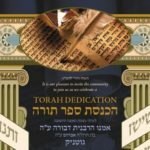 Rebbetzin Groner was the quintessential Chassidistah and, a much admired and beloved iconic figure in the Melbourne community, where she dedicated herself as a Shlucha for six decades. 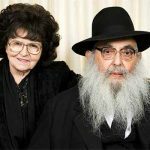 Over that time Rebbetzin Groner toiled ceaselessly alongside her husband and had the zchus of building the once tiny fledgling community into the flourishing one it is today. N’shei Chabad and the power of women to bring Moshiach were always especially close to Rebbetzin Groner’s heart, so it was befitting that the luncheon be in her memory. The attendees feasted on an elegant gourmet style milchig smorgasbord featuring delectable dishes prepared and donated by the talented balabustas of the community, as well as a couple of local businesses. Mrs. Groner’s presence was felt by all there. “When I arrived at the front door, for a moment I expected to be greeted by Rebbetzin Groner’s warm smiling face, “one woman remarked. Guest speaker, Rivkah Jurkowicz, Mrs. Groner’s daughter, spoke about her mother’s remarkable warmth and ahavas yisroel and, how she always took sincere interest in every single person. Mrs. Groner saved her best dishes and cakes for the N’shei gatherings at her home and called her guests ‘her ladies’. Her children would look longingly at the special cakes reserved just for N’shei and would say, “we can’t eat those, they are for mommy’s ladies”. A second speaker, Sarah Gross, shared that the first time she attended a N’shei Chabad Convention was after she married and moved to Melbourne in 2017. There she had the chance to perform, which she enjoyed, and she discovered a new level of achdus. “There is something so special about the Melbourne Jewish women,” she said. She recommended everyone go to Convention to get inspired as the achdus cuts across all age barriers. 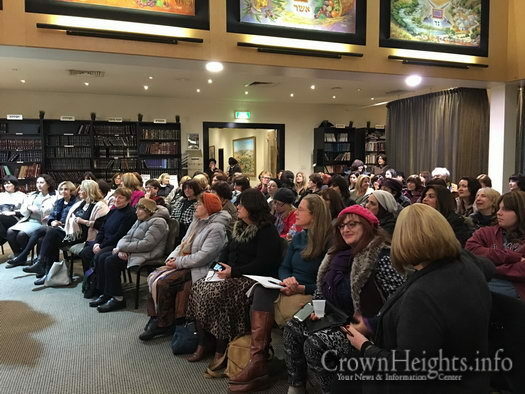 The success of this fundraiser, the first of its kind for N’shei Chabad of Melbourne, will encourage and inspire more community involvement from Jewish women of all backgrounds.